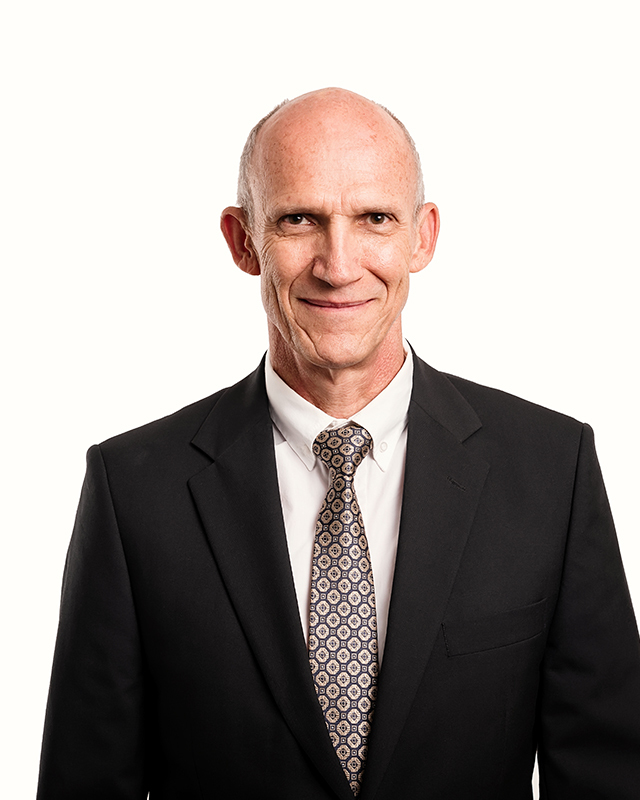 Mr Hannes Meyer joined AfriSam in 2007 as the General Manager of the company’s Ulco cement operation in the Northern Cape. He was appointed to his current position of Cementitious Executive in May 2011. He has over 20 years of experience in the industry and has held a number of senior positions in the area of cement production. He holds an MSc degree in Chemistry from the University of the North West (previously known as Potchefstroom University).